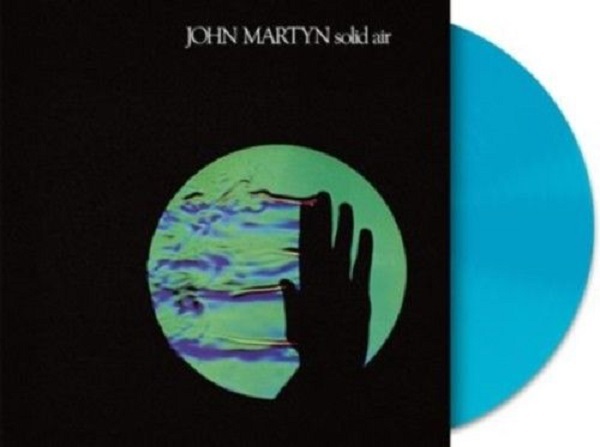 Exclusive HMV store release of Solid Air on translucent blue vinyl released 13 October 2018. Limited edition available in store only. Bearing the same catalogue number 533 763-6 as the Solid Air Back To Black vinyl edition and with the same artwork, the only obvious differences being a sticker over the bar code and you guessed it blue translucent vinyl! Deep pockets required on release day priced at £24-99p. 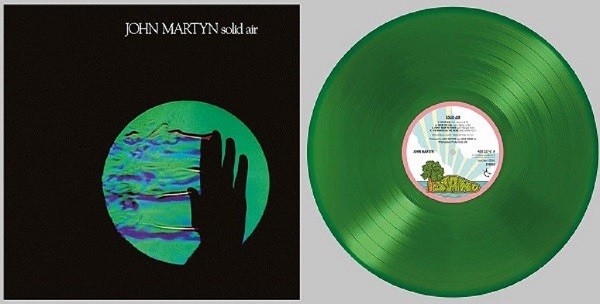 Exclusive HMV store release of Solid Air on translucent green vinyl released 18 June 2016. Limited edition of 500 copies available in store only priced at £19-99p. Catalogue number 478 527-7. HMV Press release, “LIMITED EDITION GREEN VINYL LP, 500 ONLY, HMV EXCLUSIVE AVAILABLE FOR ONE DAY ONLY ON 18TH JUNE 2016. 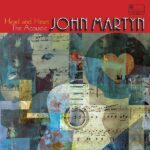 Released by Universal Music on 28 April 2017 a two CD set celebrating John’s acoustic music. Thirty five songs in total (including four previously unreleased takes) accompanied by a booklet including sleeve notes and memorabilia. Available here. 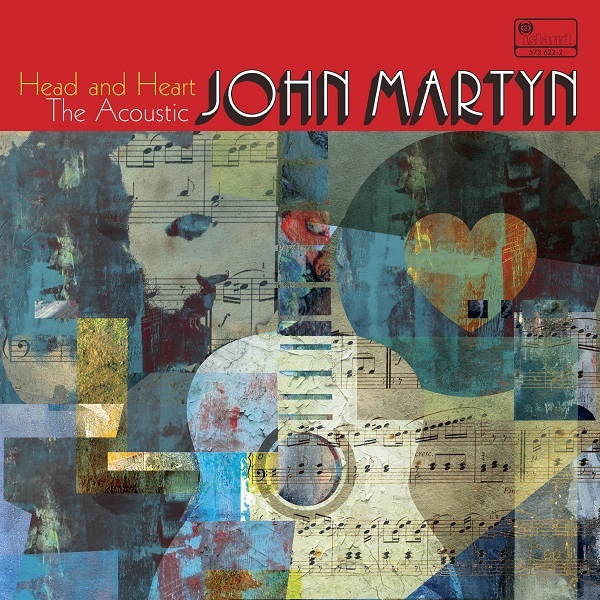 This April sees the release of Head and Heart – The Acoustic John Martyn, a beautiful, 35-track, double CD set, which captures the legendary singer-songwriter at his intimate best. Thoughtfully compiled, the set comprises key album tracks, from his 1967 debut, London Conversation through to 1977’s One World. The set closes with a version of Patterns In The Rain, recorded live at Island Records 25th birthday party in 1987. 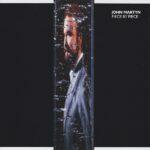 Accompanied only by grand piano, it is an unusual and very different performance from John Martyn, highlighting his remarkable vocal talent. In addition to many of his best known songs, the album also features four previously unreleased recordings, including three demo versions of songs recorded at the sessions for 1968’s The Tumbler and the long lost 1971 performance of Bless The Weather for The Old Grey Whistle Test. The set is made complete with the inclusion of specially commissioned liner notes by respected music writer and author of the Sandy Denny biography, I’ve Always Kept A Unicorn, Mick Houghton. 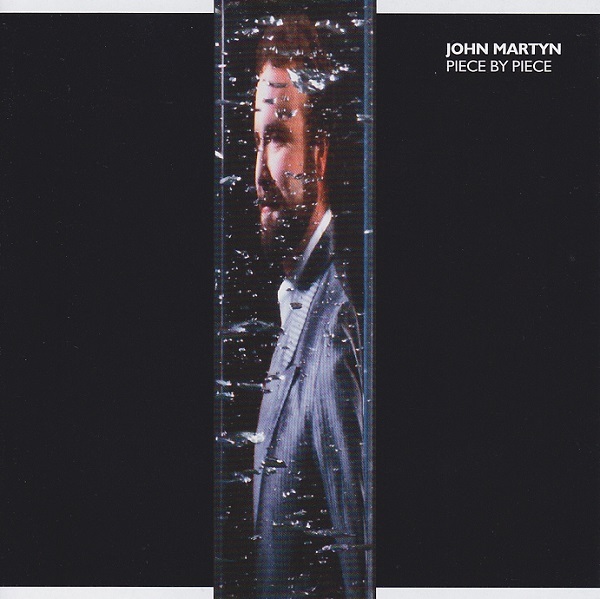 Singer-songwriter/guitarist John Martyn began his innovative and expansive career at the age of 17, with a style that, at first, drew influence from American blues artists. He eventually moved to London, where he became a regular fixture at Les Cousins, the centre for the local folk scene. He soon caught the attention of Island Records founder Chris Blackwell who made him the first solo white act to join the roster of his then reggae-based label. 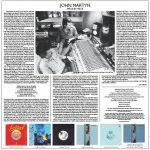 With his characteristic backslap, acoustic guitar playing and catalogue of timeless songs, John Martyn, who died in 2009, remains an important and influential figure in British folk and rock music. For further information etc. please contact Dorothy Howe Press & Publicity. Released by Universal Music on 6 May 2016 (delayed from 15 April 2016) on high quality audiophile vinyl. Unlike previous re-issues the album was cut at half-speed at Abbey Road Studios. This technique results in the very highest quality sound reproduction. The process involves the original 1/4 inch studio master tape being played back at precisely half its recorded speed while the cutting lathe is similarly turned at half the desired playback speed. This allows the cutting head twice the time to cut the intricate groove, affording considerably more accuracy with important matters such as frequency extremes and micro-dynamic contrasts. The resulting cuts have excellent high frequency response and very solid and stable stereo images. Further details are provided in the press release kit (below) which includes a detailed explanation of the mastering process. 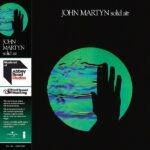 Recorded at the Sound Techniques Studio in Chelsea during 1972, John Martyn’s seminal album Solid Air was released in February 1973. Go Down Easy and Don’t Want To Know proved to be chill-out masterpieces decades before the phrase had ever been invented. I’d Rather Be The Devil is viciously wild with echo drenched guitar, however Martyn will always be remembered for May You Never, a delightful song of kindhearted advice that he recorded in one take at two in the morning accompanied only by his acoustic guitar. 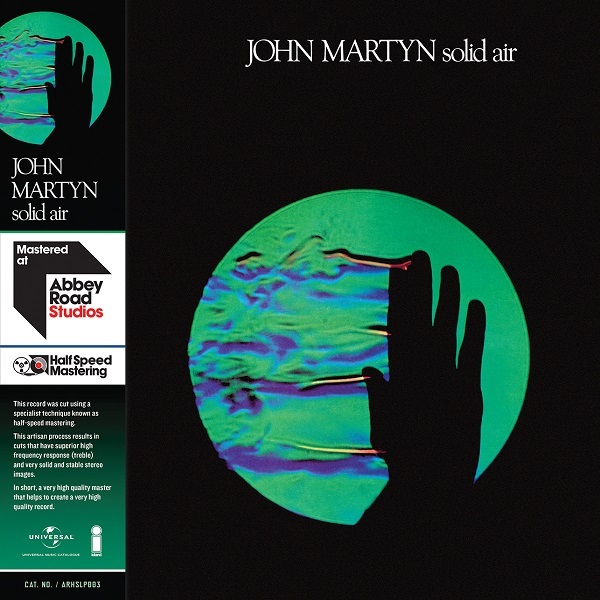 This time defying album is packaged in a superb reproduction of the original gatefold sleeve adorned by unmistakable schlieren photography (a photograph of the flow of fluids of varying density) that demonstrates the ‘solid’ nature of air. 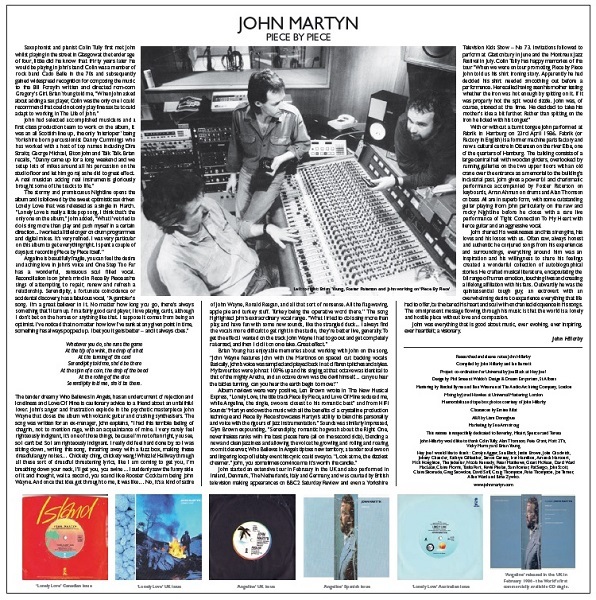 Considered by many to be his finest, and without doubt his most famous album, the enduring theme of love epitomizes Martyn’s philosophy on life. Images and Miles Showell’s personal notes for each record are available here (see below). Six iconic albums have been exclusively Half Speed Mastered for vinyl at the world’s most famous studio Abbey Road, to bring a superior listening experience with a new level of depth and clarity. This limited edition launch range, all pressed on 180g vinyl, come in deluxe packaging that includes a certificate of authenticity from Abbey Road, with all releases an exact replica of the first pressings in terms of artwork. Cut by Miles Showell, one of the world’s leading exponents of half speed cutting, these are among the very finest vinyl pressings that these albums have ever received. Half speed mastering has resulted in “superior high frequency response (treble) and very solid and stable stereo images”, and pressed to a very high standard in Germany, ensuring top notch sound quality. Further care has been taken to create packaging that adheres to the same high standards, from giving each album its own individual obi strip to creating detailed artwork reproduction. ‘Exile On Main Street’, for instance, comes with the 12 original postcard inserts taken by Norman Seef, art director for the original 1972 pressing of the album, while The Police’s ‘Ghost In The Machine’ features a replica of the original picture inner sleeve. Miles Showell says: “Anything recorded in a professional studio… that still sounds good, is going to benefit from being half-speed mastered. That’s the beauty of [half-speed mastering]. You don’t need the world’s greatest turntables… [and with] a moderately reasonable hi-fi deck, something you order for about £200 or up from there, you’d easily hear the difference between a normal cut and a half-speed cut. All vinyl are available via the Abbey Road shop. Abbey Road’s engineers have been cutting grooves into discs since the studios first opened their doors in 1931. In 2013, award-winning engineer Miles Showell joined their existing mastering team, bringing a wealth of disc-cutting experience with him. 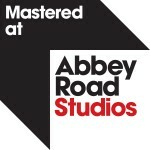 One of the artisan techniques offered by Abbey Road that results in the very highest quality sound reproduction is Half Speed Cutting. Simply put, this process involves the master source being played back at precisely half its recorded speed while the cutting lathe is similarly turned at half the desired playback speed. This allows the cutting head twice the time to cut the intricate groove, affording considerably more accuracy with important matters such as frequency extremes and micro-dynamic contrasts. The resulting cuts have excellent high frequency response (treble) and very solid and stable stereo images. Of course, it is not as simple as running everything at half rate. There is an EQ curve applied to all vinyl records and by running the lathe at half speed, all the frequencies are wrong. However, the technical staff at Abbey Road have had new custom built filters installed which allow Miles to practice half speed cutting to the full on a modified Neumann VMS-80 lathe. For more information please contact B** P***** at P*****. 2/3 R.P.M. Because both the source and the cut were running at half their “normal” speeds everything plays back at the right speed when the record is played at home. This album was cut from a high-resolution digital transfer from the 1⁄4” analogue masters. The tapes were re-played on an Ampex ATR-102 fitted with custom extended bass response playback heads. Only minimal sympathetic equalisation was applied to the transfer to keep everything as pure as possible. Also, as this was an analogue, vinyl only high quality release, I did not apply any digital limiting. This is added to almost all digital releases to make them appear to be loud and is responsible for “the loudness war” and in almost every case is anything but natural and pure sounding. 5. Why could you not cut it all analogue? the reply machine, to decode the Dolby noise reduction correctly and to minimise wear of the master by capturing the music digitally at very high resolution using professional converters locked down with stable external word-clocks. To capture from an Ampex ATR-102 with extended bass heads is a far superior method in my opinion. Yes, any problems with the tape can be treated far more accurately digitally than they could be by using traditional analogue techniques. For example de-essing. I can, by clever editing, target just the offending “sss” and leave intact the rest of the audio. Therefore high-hats, bright guitars and snare drums are not affected or reduced in impact. Using an analogue scatter-gun de-esser approach would also trigger the limiter in many parts of the audio that do not need to be worked on. The de-esser cannot tell a bright guitar from bright vocal and will smooth everything out leading to dull guitars or soft snare drums and weak hi-hats. Targeting the “sss” sounds in the vocal as I have done in this series is time consuming but is worthwhile in the pursuit of the very best possible sounding record. Also if there was any damage to the analogue tape (drop-outs and clicks for example) this can by and large be restored using modern digital methods in a way that is unobtrusive and this would be impossible using analogue methods. For the record, none of the albums in this series have been de-noised. Only clicks and drop-outs have been repaired. Piece By Piece remastered and expanded was released by Universal Music on high quality heavy weight vinyl on 26th January 2015. This remastered and expanded gatefold vinyl release includes a second LP of alternative takes/mixes and live songs. 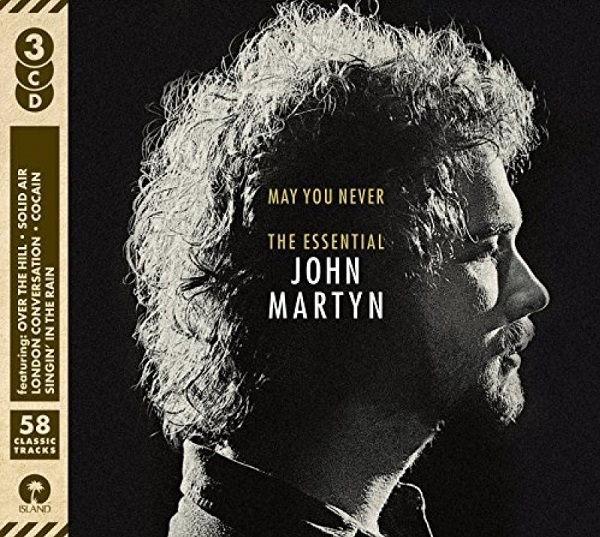 There are 9 alternative takes plus John’s cover of Bob Dylan’s Tight Connection To My Heart. Five live songs from 1986 are also included. Both records are housed in custom printed sleeves illustrated with photographs, memorabilia and sleeve notes. There are 6 previously unreleased takes including 5 live songs, the other takes on LP2 were previously included on the comprehensive 18 CD limited edition box The Island Years released in 2013.